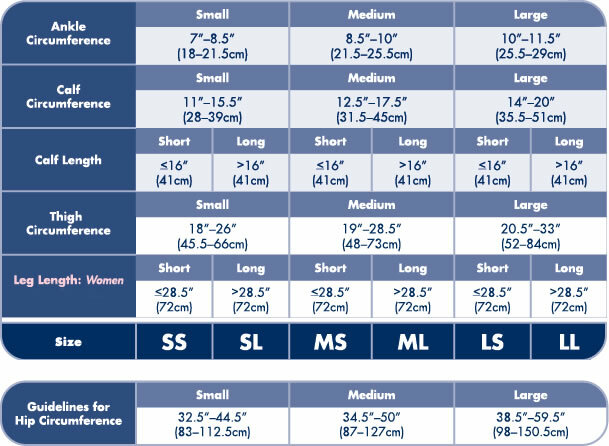 What's special about Sigvaris 860 Select Comfort Series 20-30mmHg Women's Closed Toe Pantyhose - 862P? Sigvaris 860 Select Comfort Series 20-30 mmHg closed toe women's compression pantyhose are available in natural, suntan, white and black. Sigvaris - Life for Legs. Medical Therapy. 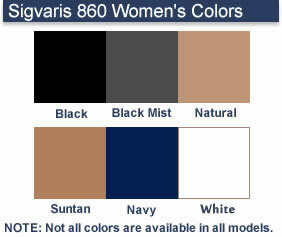 Sigvaris 860 Select Comfort Series 20-30mmHg Women's Closed Toe Pantyhose - 862P.